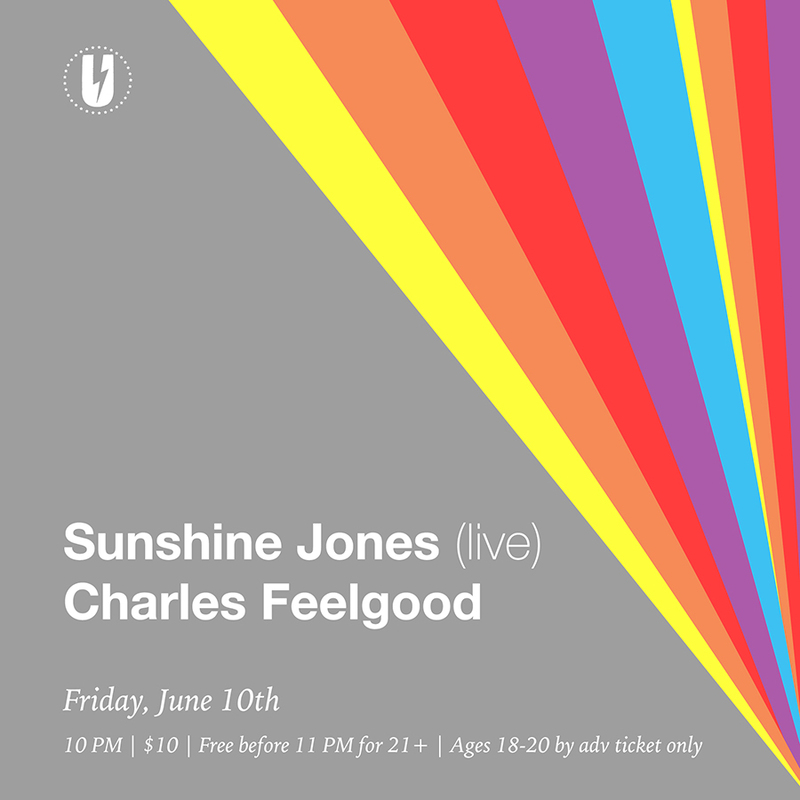 June 10th I am playing live as a part of the Sunshine Jones Live Ground Tour 2016 with Dr. Charles Feelgood at the one and only U-Street Music Hall in Washington DC. Because there may be an all ages show earlier, it’s possible that I won’t be performing on the stage. I may set up my rig in the booth and go for it from there. I will be happy and glad to see you either way… but I got my fingers crossed for right there on the floor in front of you. I can’t wait. See you there! Is there an approximate time you and Feelgood are performing? I’m trying to workout logistics coming from Maryland. And I DON’T want to miss y’all. For the U Hall show you can be sure we’ll be playing later. I believe that Charles is going to play after me, so if you want to enjoy it all, please come relatively early.